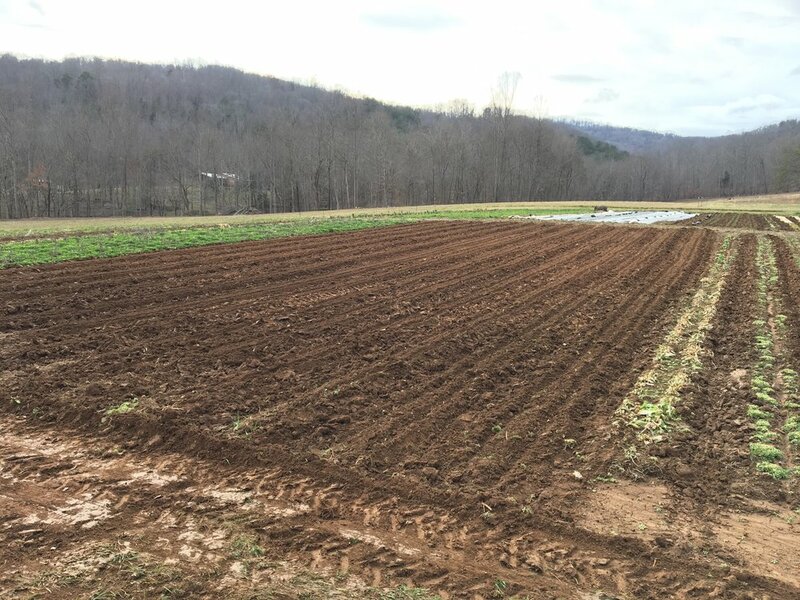 We officially began 2019 on the farm by preparing our onion beds this week! We plant our sweet onions as soon as we can work the soil in the spring. Onions bulb according to day length in late spring/early summer—-and the more leaves it has at that point, the bigger the bulb. We want HUGE onions so here we go in mid-February! The plants will arrive this week and it will be a full day of planting when they get here. Look for these to start showing up at the market sometime in June. They will be the sweetest onions you’ve ever had.